Learn the best way to send a text message from your computer to a cell phone for free. There are many services available on the Internet that allow users to send text messages from their computer. There are many types of texting websites. 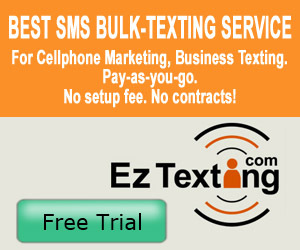 Some websites offer free text messaging to their visitors supported by advertising. Others ask visitors to join and receive free credits towards their initial texting account setup. These registration based sites often have a greater coverage but require an SMS gateway at a recurring subscription or texting fees. Some of the providers of mobile services offer a complimentary service for their own subscribers. 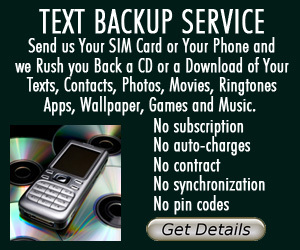 There are hundreds of sites that claim to offer free text messaging. 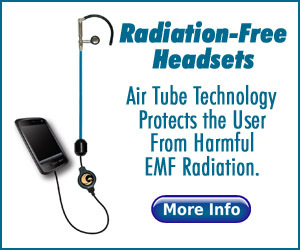 Not all are the same or offer the same protection for the sender and receiver. Some websites do not allow the sender to send more than a preset number of text messages without registration. Some spam their visitors once they acquire their email addresses and cell numbers. Most websites have no way of preventing harassment or spamming by those that use the site maliciously. Continue reading below for finding the best web to SMS service which will allow you to send a text message from PC to mobile for free. How Do Text Messaging Websites Work? A visitor will enter the site. They are asked to enter a mobile number, select the provider (i.e. Verizon, AT&T Cingular, Boost) and type a brief text message. Click send! That’s it! Text messaging is the most widely used data application on the planet, with 2.4 billion active users, or 74% of all mobile phone subscribers sending and receiving text messages on their phones. Text messages cannot exceed 160 characters including spaces. Some wireless devices have full keyboards for faster texting whereas others require numbers to be tapped multiple times to achieve a particular letter. Most teens quickly master the cumbersome keyboards and adapt quickly to rapid texting. SMS is popular among teens to socialize, send jokes, flirts and reminders. The truly free text messaging websites that send text messages to a cell phone allow visitors to enter a destination mobile number, select their provider and type a message. These websites are popular due to their simplicity. The Best Free Text Messaging Website. Advantages of Sending a Text Message from Your Computer for FREE Using Txt2day. Texting from a website provides the anonymous freedom to send a text message without the need of even owning a cell phone. There is no fumbling with a mini keypad. Cell phones are often awkward to use in a public or quiet setting (i.e. library, school, home after hours). 2-way texting allows you to send and receive. They are the only site that actually has a lookup feature that allows users to lookup the provider of the recipient. This is necessary now because of the portability of numbers. The phone number is no longer linked to a particular carrier. Send Messages to Groups or individually selected contacts. Sort contacts into unlimited lists & groups. Amazingly cost-effective way to reach your audience. Way cheaper than the competition. Targeted text messaging campaigns. For many users, including: bands, events, schools, social gropus, real estate, businesses, fund raising and personal use. True group text messaging software. Point and click to create groups using your contacts. Whenever you want to send out a mass SMS, just select one of your groups, type your message, and hit send. True 2-Way SMS. Unlike some group text messaging providers, we offer full two-way communications, allowing your friends/customers to text back to the bulk texts that you send from your account. About These Free Texting Tips. These free tips on how to send text message from your computer for free are compiled by Howard Richman and are offered here as a courtesy. Please see our other free tips on various subjects.